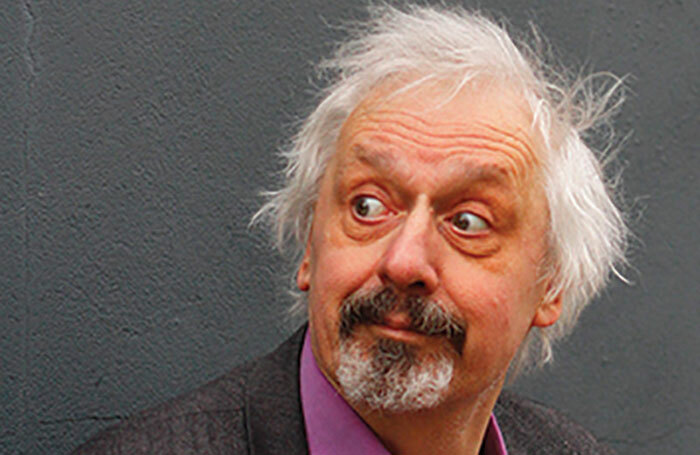 Comedian and Edinburgh Free Fringe founder Peter Buckley Hill has signalled his intention to step down after this year’s event. He said that over the coming year there would be an “orderly handover” of the management of PBH’s Free Fringe to a new generation of performer-volunteers, who will continue to run it. Buckley Hill, who has been leading the Free Fringe for 19 years, confirmed that he will not be involved in 2017. Running in Edinburgh during August alongside the Edinburgh Festival Fringe, the Free Fringe does not charge audience members for tickets but instead asks for donations at the end. Performers do not pay for their venues. Buckley Hill pioneered the model when he launched the Free Fringe, now one of several free programmes operating in Edinburgh. These include the Laughing Horse Free Festival, whose organisers previously worked with Buckley Hill before a split in 2006. Buckley Hill told The Stage that the Free Fringe would continue to grow under new management. “I shall be in control of the process of electing the successor body and ensuring the principles of the Free Fringe continue. It was always a community of performers, working for each other and helping each other, and providing an alternative model to pay-to-play. And by these means the Edinburgh Fringe itself has been transformed and made better for performers and public alike,” he said. Buckley Hill, who continues to perform at the event, added that the move did not mean he would retire completely but that he would hand over the event’s management. “If I do retire, at the age of 68, after an orderly handover, I shall have left the Edinburgh Fringe a far better place than I found it. In spite of considerable opposition from many quarters, the Free Fringe model has triumphed, and of that I am proud. Its continued triumph will from next year be in the hands of a new generation, committed to fairness and collaboration among performers,” Buckley Hill said. He added that the transition would not affect the retention of current venues involved in the Free Fringe or the recruitment of future venues, nor would it hinder shows from applying for the 2017 event.